I just got back from attending my first FinCon conference in Orlando, Florida. I’m still buzzing from all of the excitement! There I met many influencers in the personal finance space including Yasmine Bisumber. 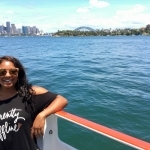 Yasmine and I connected instantly – we are both passionate about personal finance and this was our first FinCon conference. 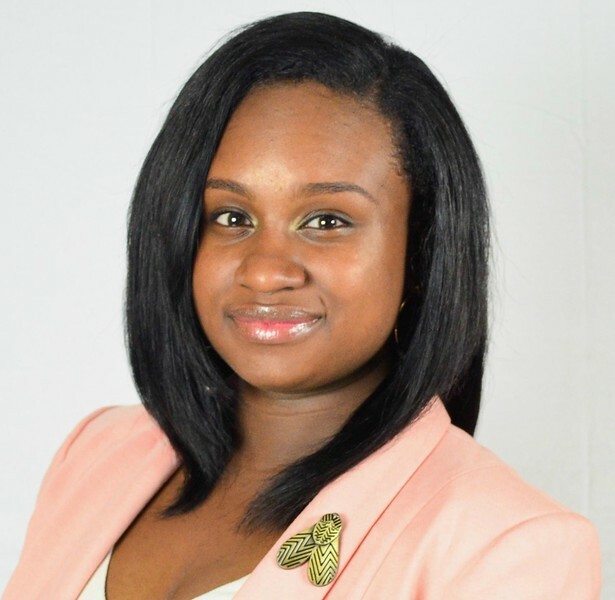 Yasmine Bisumber is a Realtor and Lifestyle Strategist with a passion for personal finance. 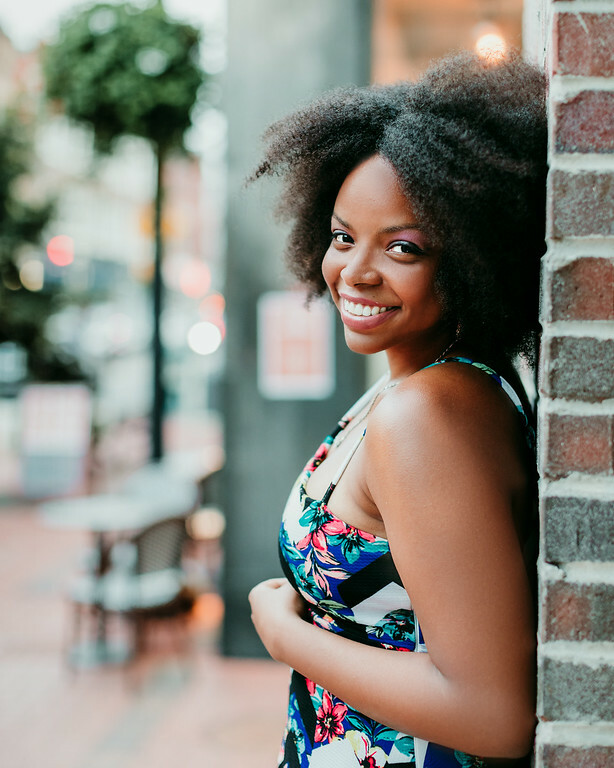 She helps entrepreneurs and influencers build wildly successful businesses while designing a fully funded lifestyle. 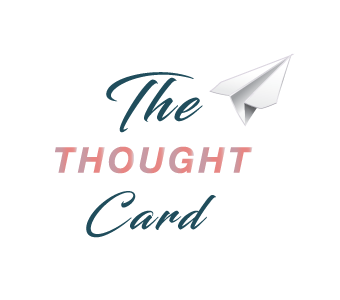 In this episode we chat about what it’s like attending FinCon for the first time. 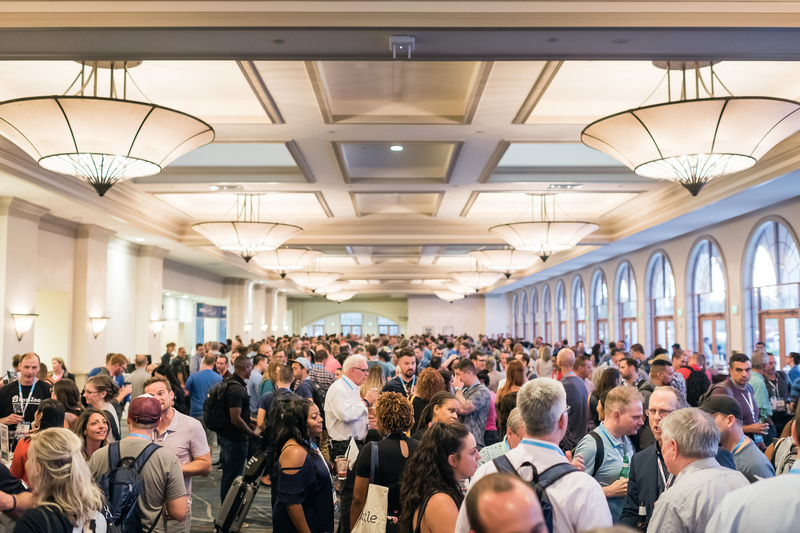 FinCon is a 4-day conference where digital content creators can connect with each other, brands and media. At the conference over 2,000 attendees learned how to make better content, reach their audience and make more money. 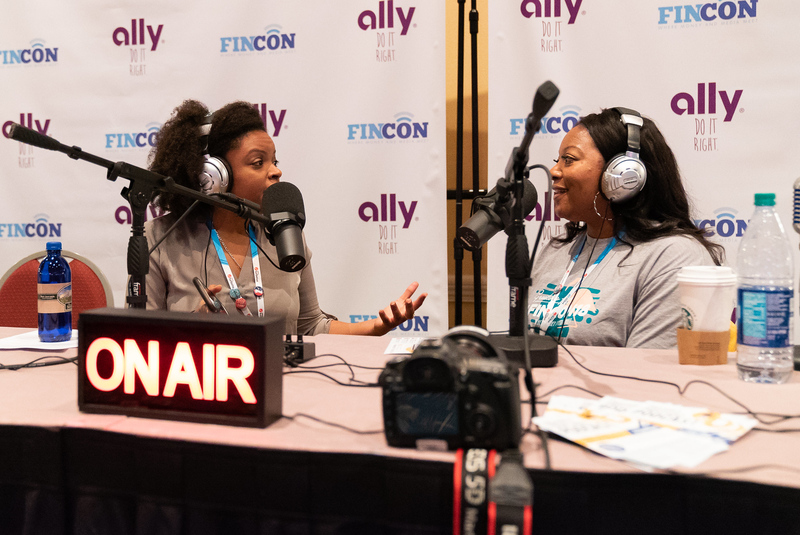 FinCon is the ideal conference for bloggers, podcasters, YouTubers and influencers as well as media companies and brands like financial advocacy organizations, FinTech companies, banks, credit unions and more. It is truly where money and media meet (conference tagline). The conference includes sessions, workshops, events, keynotes, meetups, exhibits and tons of networking opportunities. Even if you’re not a personal finance content creator, I still recommend attending – that’s how valuable I think it is! 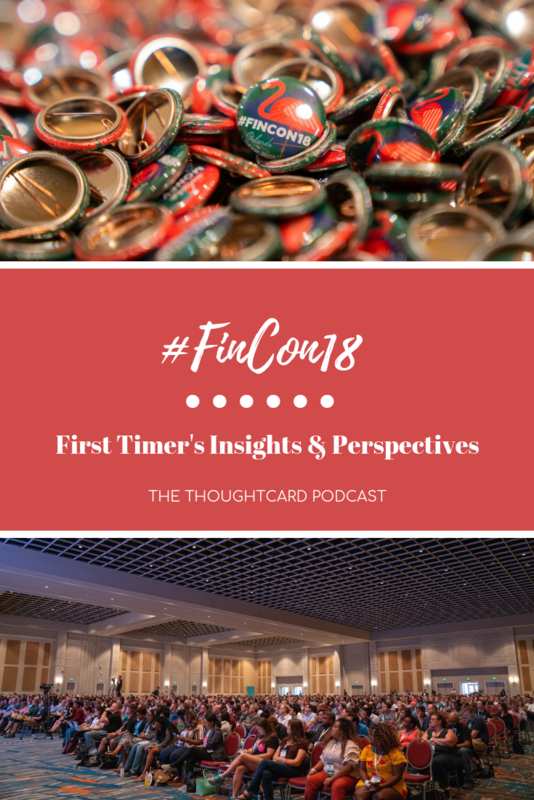 FinCon18 Budget Breakdown: How Much Did FinCon Cost? 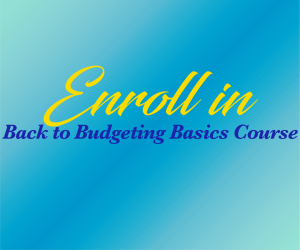 Want to learn more about investing in the stock market? 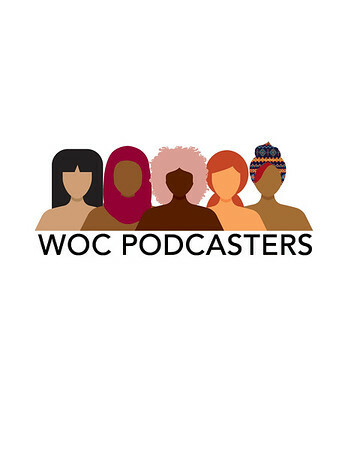 Check out Episode 7 where I chat with Teri Ijeoma another FinCon attendee I met in Orlando! 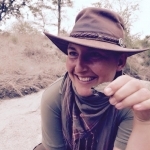 See you next time for Episode 9 where we chat with Christine Hasebrink about quitting her job to become a safari guide in Africa. 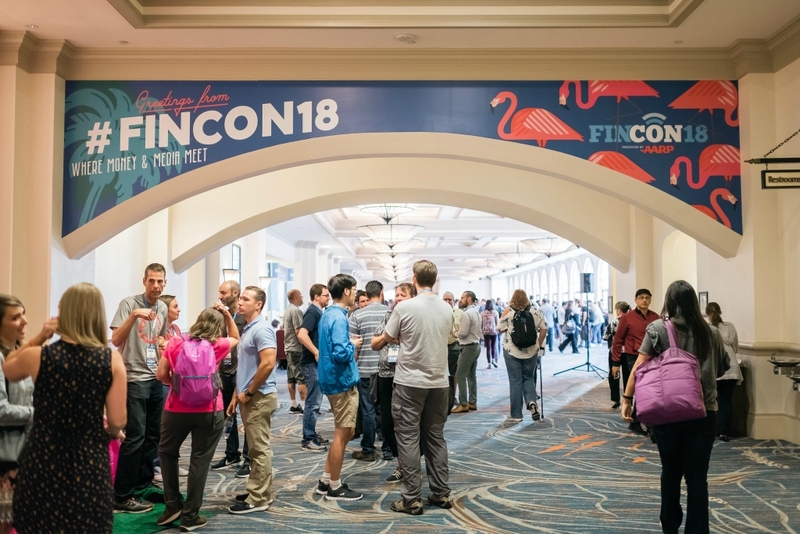 Can’t get enough of FinCon? For more info, check out TruFinancials FinCon18 Review! Leaving a review on Apple Podcasts or whichever platform you are listening with. Subscribing to stay up to date with current episodes.